A new month brings new series starring Hugh Grant, Kevin Costner, Julianna Margulies, Alicia Silverstone, Rachel Bilson, and Mark Strong. Anyway, now that Emmys eligibility is over, it’s time to turn to the offerings across broadcast, cable, and streaming that are part of a new calendar. There’s a glut of great TV from this year already, but this upcoming June collection means not only another strong batch of best-of-2018 contenders, but also one with the most diverse ways to watch that we’ve ever assembled for these monthly preview lists. For now, bring it on, June. 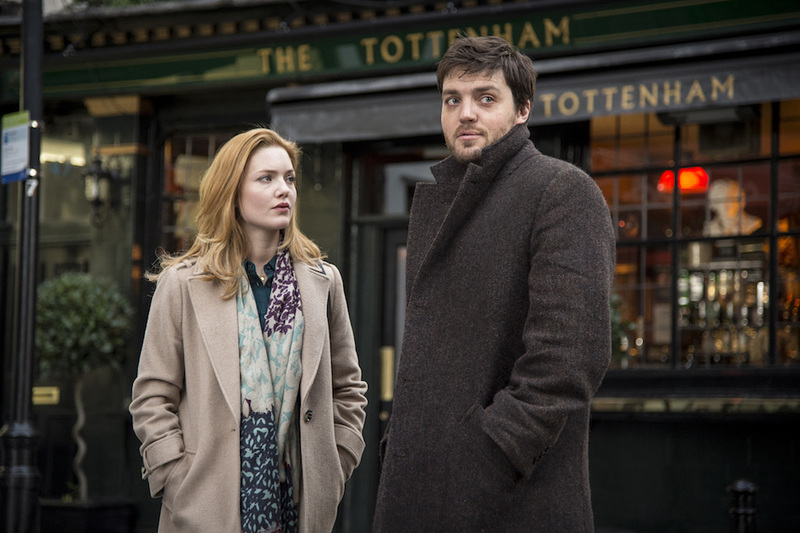 After “The Casual Vacancy,” the latest TV adaptation of author J.K. Rowling’s work is this serialized detective show starring Tom Burke and Holliday Grainger. The seven-episode opening season tracks all three of Rowling’s novels that she wrote under the pen name Robert Galbraith: “The Cuckoo’s Calling,” “The Silkworm,” and “Career of Evil.” The series aired in the UK from the end of last summer through this spring, but will air on Cinemax in seven consecutive weeks. The latest output from the ever-expanding Ryan Murphy/Brad Falchuk TV empire, this series chronicles 1986 New York through the lens of the city’s burgeoning ball culture. 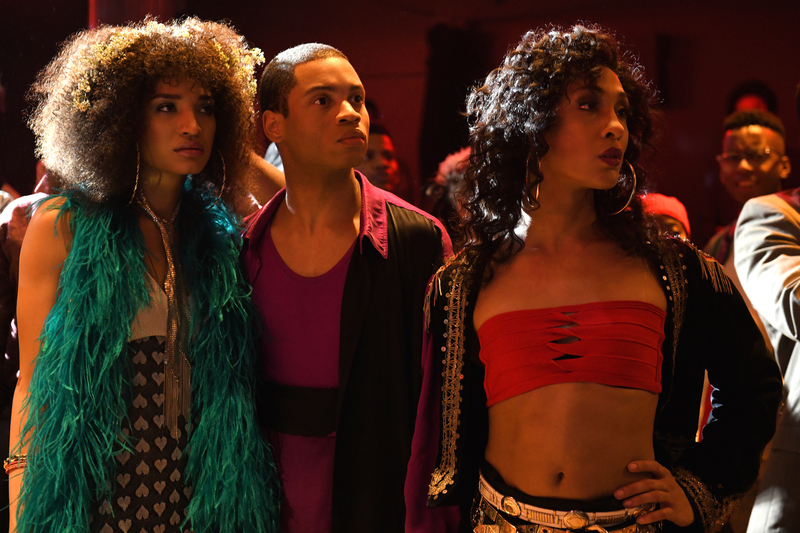 Mixing fashion, romance, and the fight for acceptance, “Pose” features a diverse ensemble and writing staff, including the largest representation of trans cast and crew ever for an American TV show. 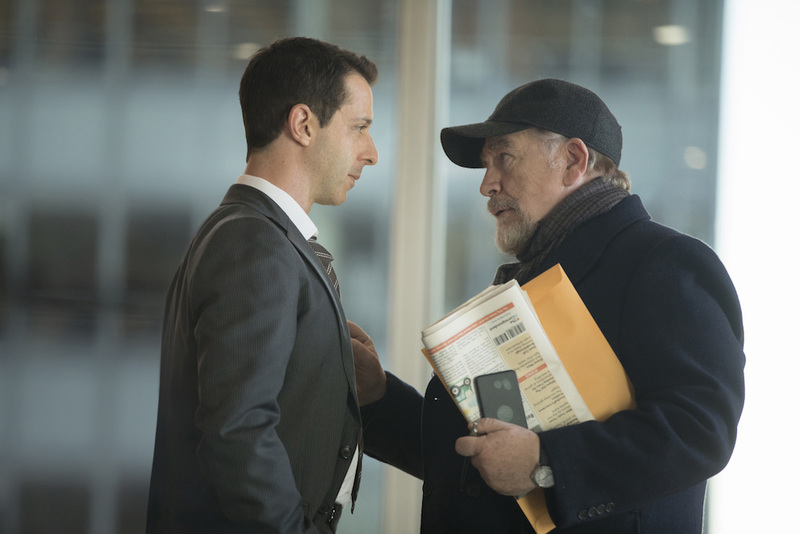 “Succession” stabs at the heart of a giant family struggle for a massive media empire. Starring Brian Cox, Jeremy Strong, Kieran Culkin, Sarah Snook, Alan Ruck, and Matthew Macfadyen, the show comes from “Peep Show” co-creator Jesse Armstrong and pilot director Adam McKay. As the opening season progresses, the show will also feature HBO stable directors Mark Mylod and Miguel Arteta. After co-creating “UnREAL” and directing last year’s “To the Bone,” Marti Noxon’s latest project is this AMC adaptation of Sarai Walker’s novel of the same name. Joy Nash stars as Plum Kettle, a writer for a teen magazine wrestling with weight loss, feminism, and the pitfalls of her own job. 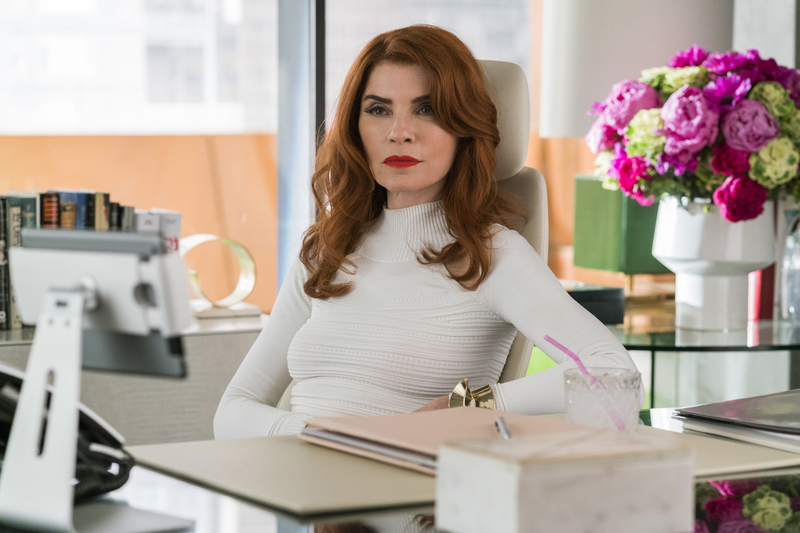 The series cast also includes Julianna Margulies, Erin Darke, Mya Taylor, Alanna Ubach, Dariush Kashani, Campbell Scott, and Robin Weigert. Along with this new series, the network will also feature “Unapologetic,” a recap/companion talk show hosted by Aisha Tyler that will air after each “Dietland” episode. Facebook continues it’s gradual ramp-up in the content game, debuting this drama series from executive producer Kerry Washington. Following a handful of high-schoolers, this drama takes a look at life in a Chicago public school. The series’ 10 episodes will look at five different students as they each encounter a momentous change in their lives. 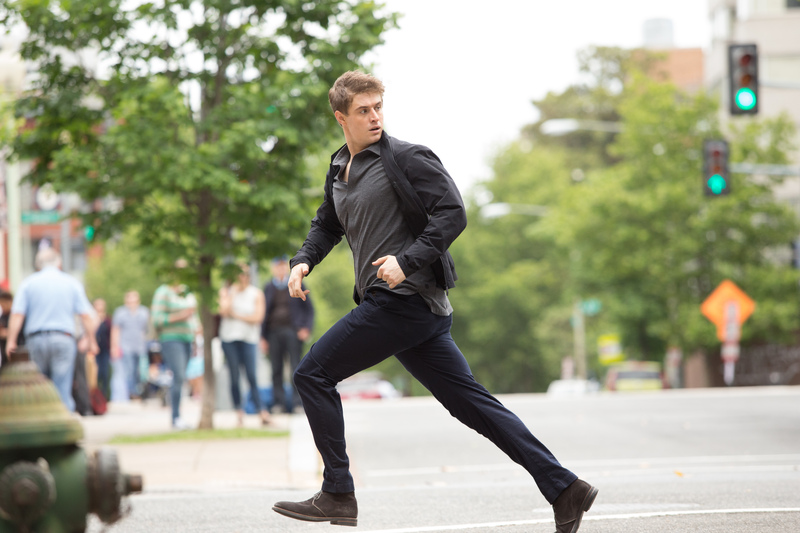 Sydney Pollack’s 1975 classic “Three Days of the Condor” gets a modern update in this spy thriller starring Max Irons and Brendan Fraser. 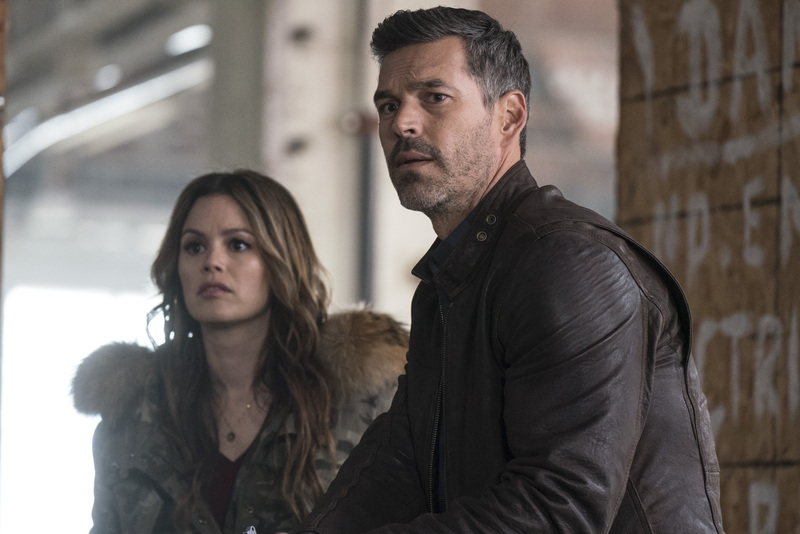 In his review from this year’s SXSW, Ben Travers argued that the opening part of the series “hasn’t made any big moves to prove why we need another adaptation, but it has a good handle on the core story. And the story, as we know, is a good one.” We’ll be keeping an eye on how this mission progresses. One of the first series under the newly rebranded YouTube Premium banner, “Impulse” sees director Doug Liman head back to the world of teleportation with the story of a teen girl learning to control her new abilities. 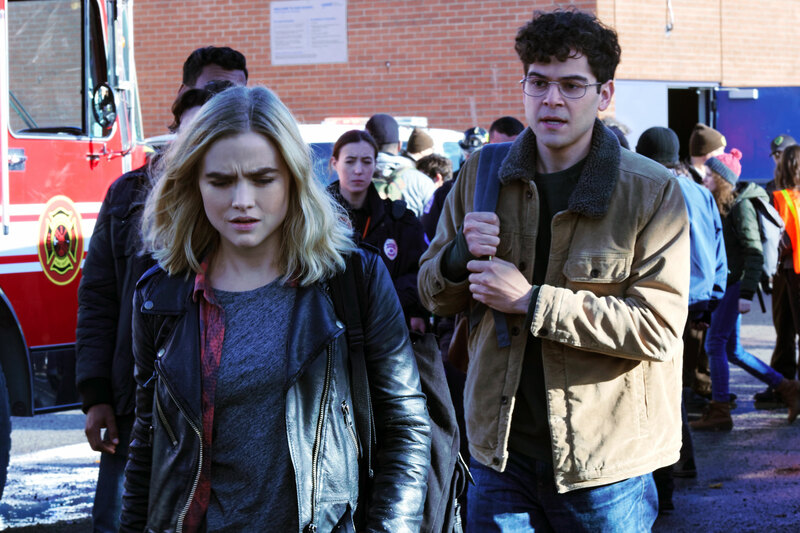 Starring Maddie Hasson as Henry and Missi Pyle as Henry’s mother Cleo, all 10 episodes of “Impulse” will all be available to subscribers on this premiere date. Based on the upbringing of eventual “Real Housewives of Beverly Hills” cast member Kyle Richards, “American Woman” follows a group of independent women finding a new way of life amidst the 1970s feminism of Southern California. Alicia Silverstone, Mena Suvari, and Jennifer Bartels star as the show’s central trio, alongside Cheyenne Jackson. The pilot was written by “30 Rock” vet John Riggi. 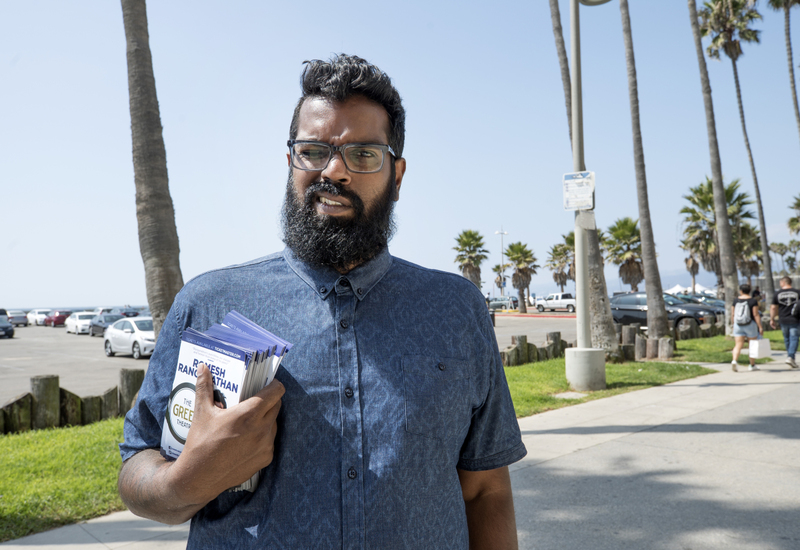 After finding massive success as a UK comedian, Romesh Ranganathan is trying something unexpected with his new Showtime series. Picking up his life in Britain and moving to the US, he commits himself to a massive show at LA’s famous Greek Theatre. As he pulls out all the stops to sell out the evening and recoup his down payment, this docuseries captures what he learns about life as an immigrant in America along the way. This docuseries from executive producer Viola Davis chronicles the experiences of two individuals facing the death penalty after their accused part in a pair of brutal murders. “The Last Defense” examines the road to their respective convictions (made five years apart from each other), looking at the way their journeys through the judicial system may have been marked by injustice. As “The Good Fight” wraps up its second season, this 10-episode series based on the life of Jack Parsons becomes the service’s next potential hit. Following the unconventional journey of Parsons, an early NASA rocket scientist who also dabbled in occult magic, the pilot was directed by David Lowery. 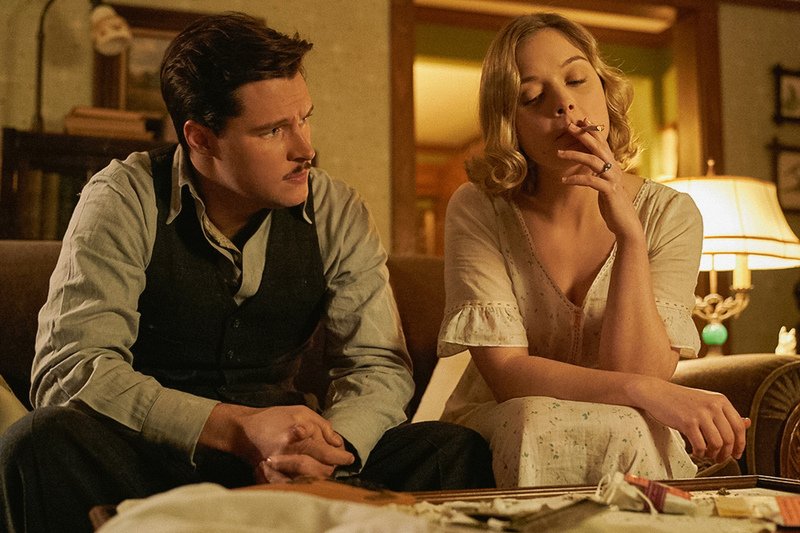 The show’s ensemble includes Jack Reynor, Bella Heathcote, and Rupert Friend. 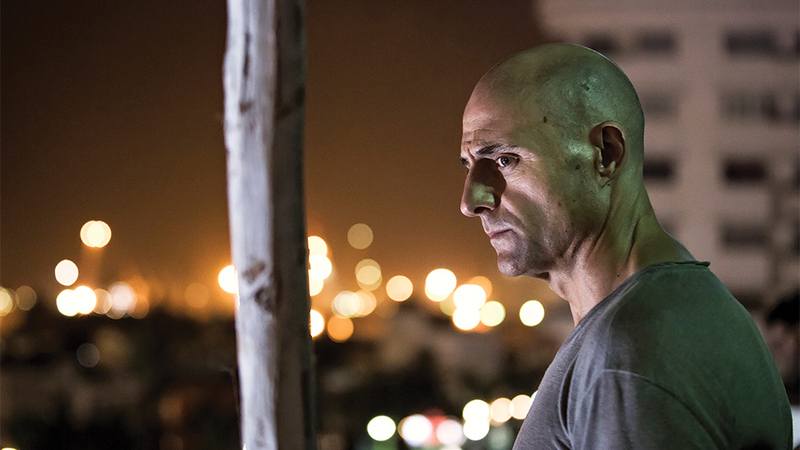 This Mark Strong-led spy assassin thriller will make its US debut on Epix, previously home to the similarly themed “Berlin Station.” It will be Strong‘s first major TV role since “Low Winter Sun,” the British remake of the two-part UK original in which he also starred. A second season of the show was already ordered before the series’ UK premiere in April. Taylor Sheridan‘s first foray into TV isn’t for the faint of heart. 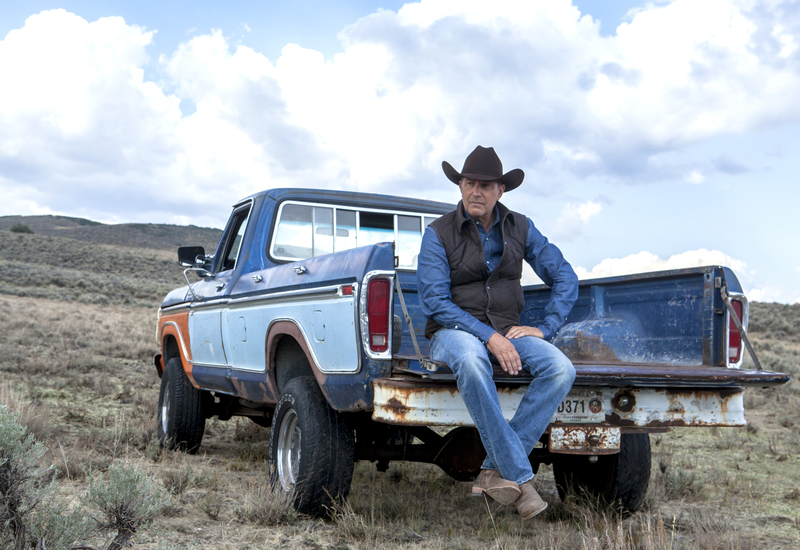 Starring Kevin Costner and with Sheridan serving as writer and director on all 10 episodes, “Yellowstone” is a chronicle of the fictional Duttons, a Montana family trying to maintain control of their massive ranch in the face of encroaching financial interests and community pressure. Kelly Reilly, Luke Grimes, Wes Bentley, and Gil Birmingham co-star. 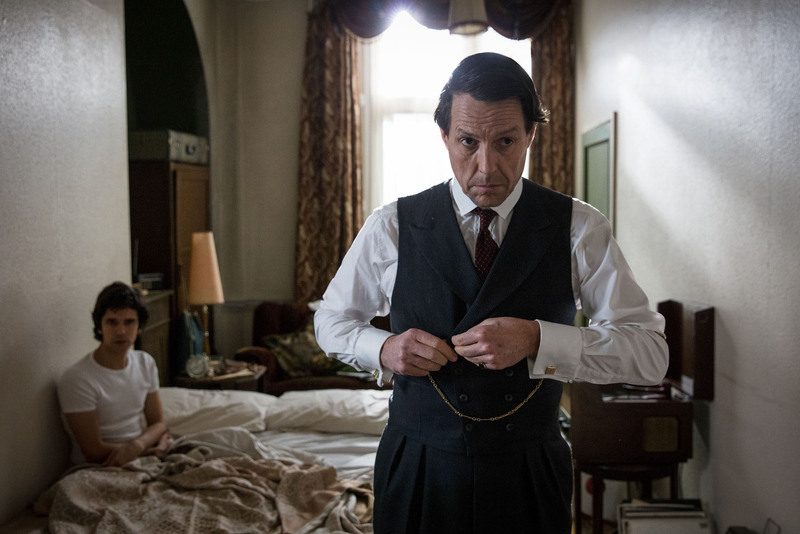 Amazon’s latest British import is this Stephen Frears-directed miniseries, based on an account of one of Britain’s biggest political stories of the second half of the 20th century. As MP Jeremy Thorpe (Hugh Grant) fights to keep discussions of his sexuality out of the tabloid press, he stands trial for an alleged murder plot against his ex-lover Norman Scott (Ben Whishaw). The three-part series is currently airing in the UK on BBC One.